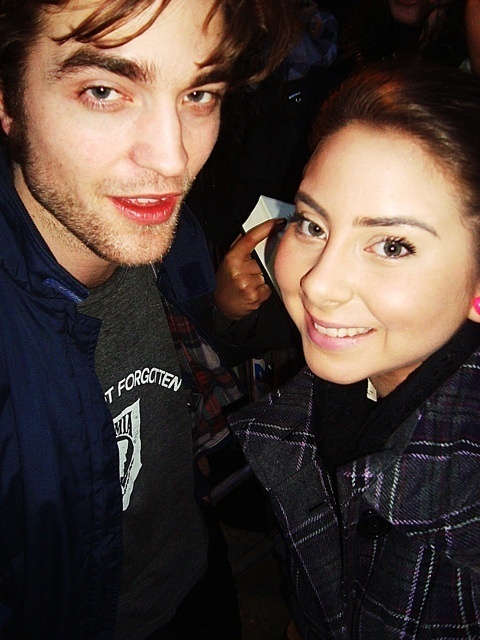 New/Old Pic Of Rob With A fan. . Wallpaper and background images in the Robert Pattinson & Kristen Stewart club tagged: robert pattinson 2010 fan pic cute.